Kristiana Reed is a writer and an English Teacher living in the UK. She is the creator of My Screaming Twenties on WordPress and she is currently working on her debut poetry collection which will be released this Spring. 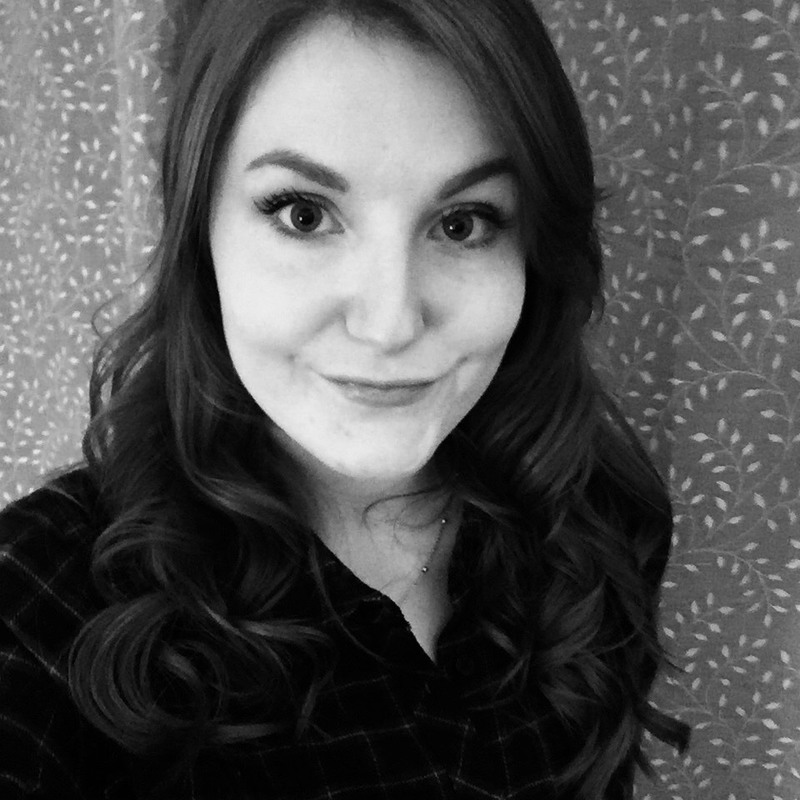 Her work has been published in several poetry anthologies (Swear To Me, All The Lonely People, We Will Not Be Silenced) and in the feminist issue of MAELSTROM Zine.